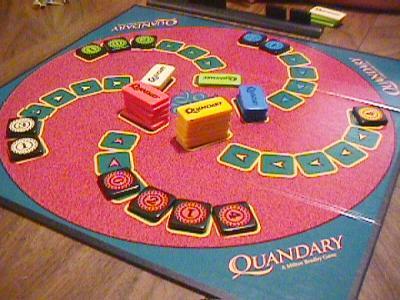 Quandary is yet another name for Flinke_Pinke? and Loco!?. The components of this edition are sturdy and attractive.